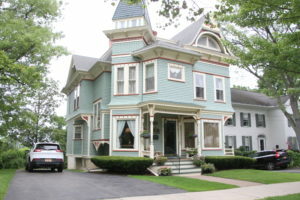 GENESEO — The historic Annabel Lee Bed and Breakfast recently saw a full exterior paint job. 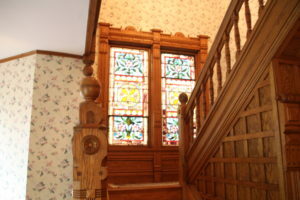 The historic bed and breakfast was built in 1889 for Elizabeth Allen by Hiriam Leonard. 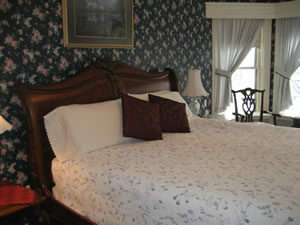 Since 2006, Pattie Cavanaugh has been the Owner/Innkeeper of the bed and breakfast. 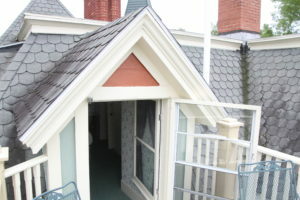 The Bed and Breakfast was lasted touched up in 2010 but did not see the entire house painted like it has been this year. 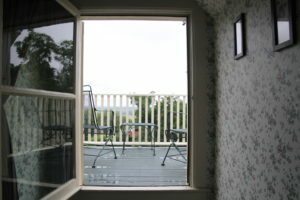 Being the inn keeper of a bed and breakfast, you never know what to expect. 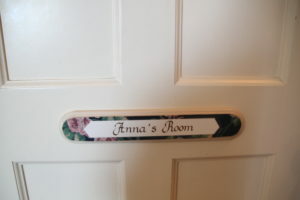 She recalls one time where a man called to try and reserve a popular room “Anna’s Room” by trying to recite the poem “Annabel Lee” by Edger Allan Poe, which the Inn is named after. 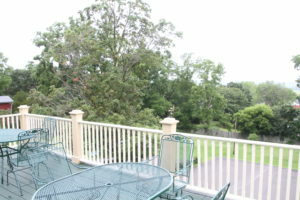 The Annabel Lee’s website is available here.